I’ll give her a piece of my mind! It’s okay, no one will ever know. This tweet will really get’em good. Thoughts of revenge, rationalization or anger sound familiar? When we feel wronged or hurt, it does seem like retaliating will make us feel better. We believe we are entitled to the last word. But even when wronged, God asks that we respond in a manner that shows we are different, in a way that brings glory to Him. God wants us to resist the urge to retaliate. 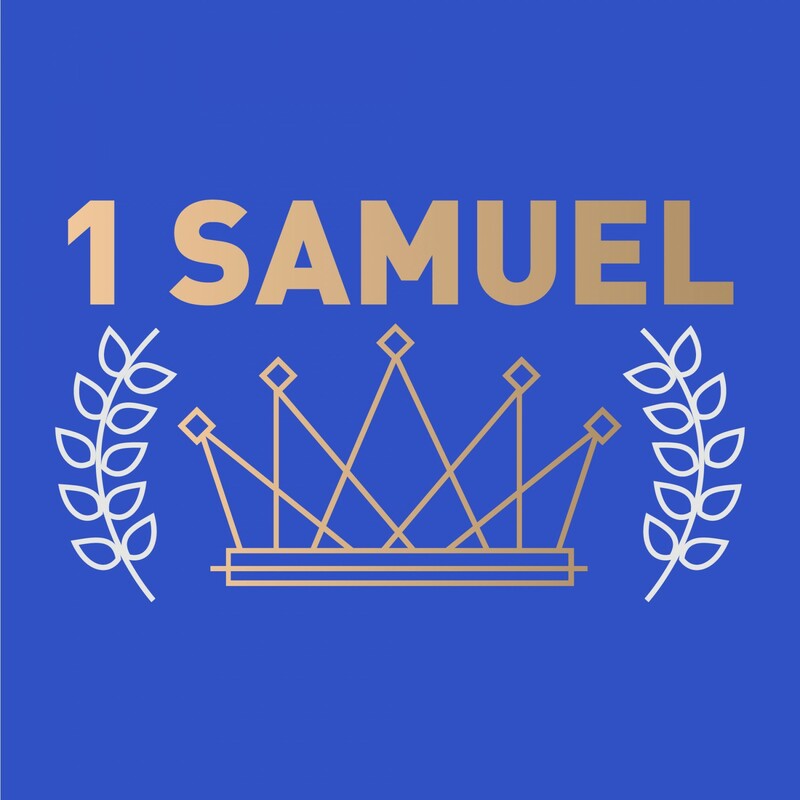 Saul was once close to David, but he eventually became jealous of David’s popularity with the people of Israel. He saw this popularity as a threat and his jealousy grew into fear such that he searched desperately for David in order to kill him. Eventually Saul is delivered into David’s hands. 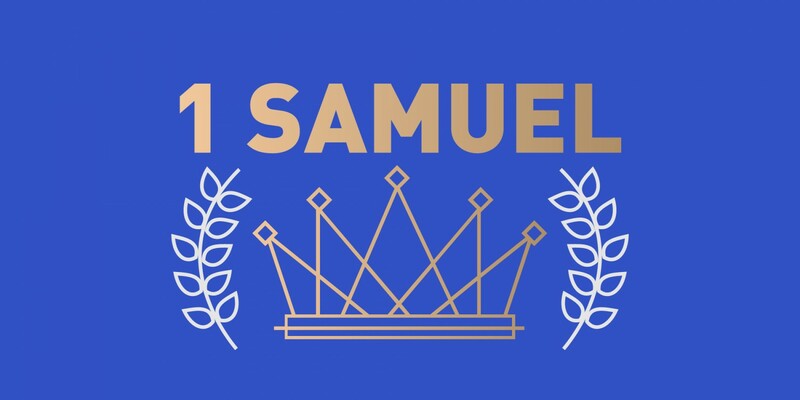 With Saul in a vulnerable position and his men goading him on, David chooses to exercise restraint, surrender to God, and refrain from retaliation against Saul. What is one specific instance where you feel you have been wronged? Pray and ask God to help you forgive the offense and the offender. What’s one way God might want to work through you to share His good news with the person who hurt you?